If you are in the midst of the whirlwind cloud-based software market known as SaaS, I am willing to bet you’ve pondered (more than once) Which SaaS conferences should I attend this year? It’s not an easy question to answer. With the world-wide cloud market jumping 17.3% to $206.2 billion in 2019, you have to find the right conference(s) that help you compete in this booming market. Whether that means high-octane speakers and fast-paced networking or hands-on education and mentorship, you can find the perfect fit in the list below. Each description includes event size, speaker examples, content areas and cost, so you can plan the optimal 2019 schedule. SaaS marketers are always looking for ways to make content more effective and CMC focuses on how to do it. The sessions cover trendy topics such as personalization, artificial intelligence, and creating content that matters. CMC also provides several speakers and sessions demonstrating how to market successfully with humor. As a smaller conference, there’s more chance to connect with experts in the creative world. Speakers planned for 2019 include Ann Handley of MarketingProfs, Nadya Khoja of Venngage, and Margaret Magnarelli of Monster. CMC also offers workshop sessions on topics like video marketing, content that gets your point across fast, brand-driven messages and CRO. This year’s Sage Intacct conference brings together industry-leading peers to share the top 5 strategies to support high growth SaaS and subscription businesses. Learn best practices to automate subscription billing, forecast critical growth metrics, and scale commercial and renewal models. Designed for CFOs, Controllers, Revenue Operations and Finance Leaders, Sage conference consists of a panel discussion on How to Grow to $100M with Vista Equity and JMI Equity , interactive workshop led by White Ops, Stack Overflow on how to Build Your Financial Forecast and dynamic session on New Growth Metrics to Prove Your Business Mode led by David Spitz, author of the annual Key Bank Capital Markets SaaS Survey. The networking event with NY Start-up Finance Professionals highlights the many benefits of joining the local SaaS finance community. So if you are interested in networking with SaaS finance peers, Sage Intacct is the place to be. And let’s not forget, it’s a free entry! Presented by Gainsight, Pulse focuses on making people successful with your product across the entire customer journey. In 2018, speakers included key SaaS industry leaders, such as Lincoln Murphy, a leading SaaS consultant, John Jester, VP of Worldwide Customer Success at Microsoft, and Jessica Lin, co-founder of Work-Bench. Past session topics included driving adoption of customer success (CS) tools, case studies from companies like VMware and Tanium, and scaling for customer growth. If you’re looking to learn, they also offer the Pulse Academy, in depth courses on everything from CS fundamentals to an advanced roundtable for brainstorming and sharing key insights. This conference targets experienced marketers, and it’s full of actionable advice for increasing conversion and customer retention. Speakers include Ashley Greene, CEO of Instratify, Dana DiTomaso, President and Partner at Kick Point, and Michael King, managing director of iPullRank. 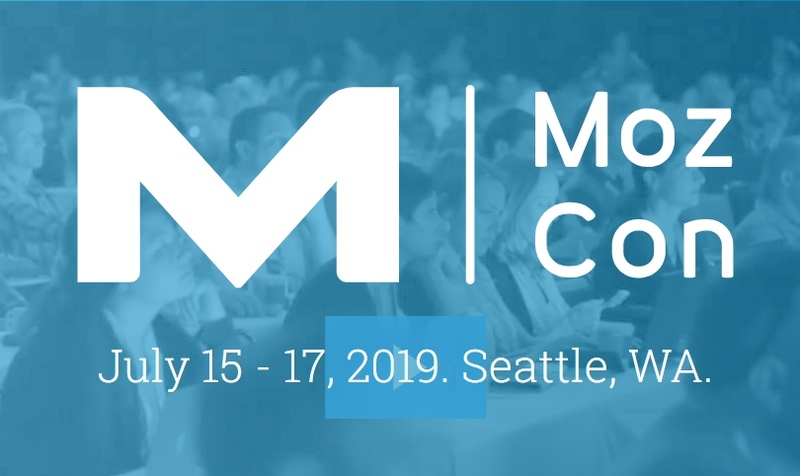 As one of the industry’s best innovators, Moz uses the conference to share inside information about the online marketing world and coming trends. It’s a medium-sized event, but they plan a pub crawl and bowling/karaoke party to stir up some fun networking opportunities. Business Of Software is a 3 day conference that focuces of anything from marketing to leadership. Here you can learn about scaling up your SaaS business or other software businesses and interact with some of the world’s smartest software entrepreneurs. BoS encourages entrepreneurs to listen and learn from one another, help each other through their business challenges. This conference is for all decision makers of an organisation from Founders, CEOs, CTOs, COOs, Product Managers and Directors. This year’s speakers include Teresa Torres (Product Discovery Coach, Product Talk), Alex Osterwalder (CEO/Founder, Strategyzer), April Dunford (Founder, Ambient Strategy) and many more. 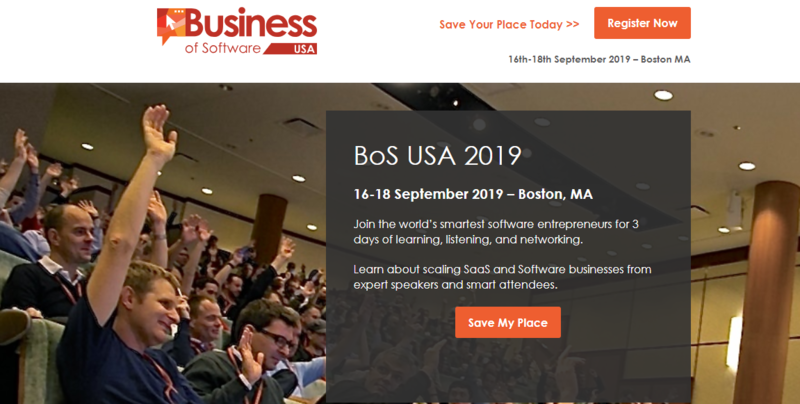 For those of you who cannot make it to the conference in Boston, Business Of Software is conducting the same conference in Cambridge, UK. Here are the details. While many SaaS conferences can be found on the West Coast, Ascent is a two-day conference in New York that brings together the East Coast tech community under one roof. The SaaS oriented show focuses on creating an experience for the industry through learning, collaborating, building relationships, education and networking that accelerates innovation. Ascent has categorized its conference into Startup Grad School, VC & Investing, Growth & Marketing and SaaS summit. 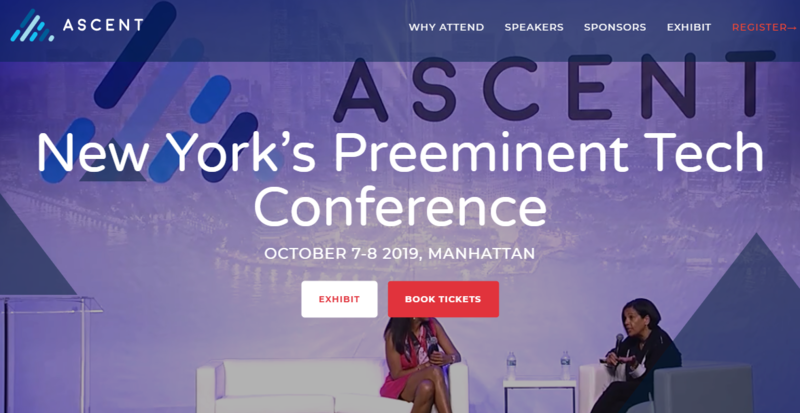 Last year, Ascent had some influential speakers grace the stage including Kathryn Minshew (Co-founder & CEO of Muse), Kenneth Lin (Founder & CEO of Credit Karma), Ryan Howard (MLB Allstar & Venture Capitalist at Seventy Six Capital), and many more. 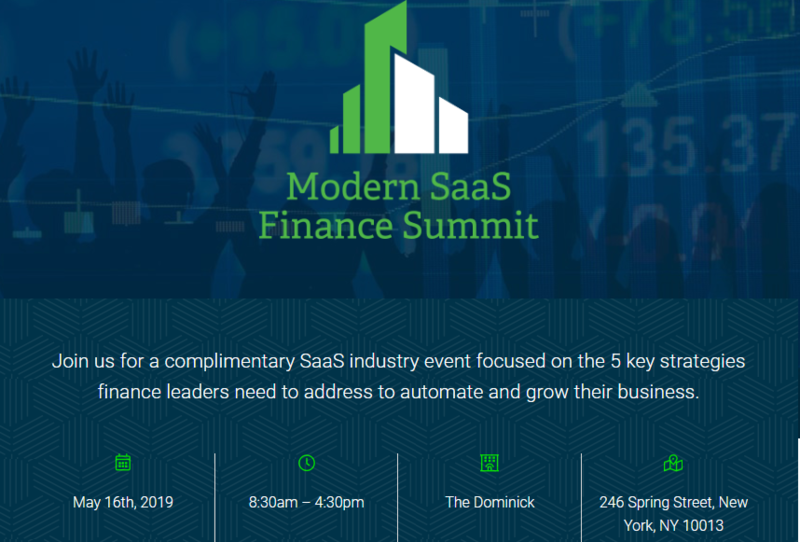 This SaaS conference will provide tons of networking and learning opportunities with hundreds of SaaS entrepreneurs, investors, and executives on the East Coast. If you decided Ascent Conference is the SaaS Conference you want to attend, be sure to use promo code BayLeaf20 to get 20% off your ticket. Claiming to be the largest SaaS conference in the world and featuring 300 speakers, SaaStr reigns as the go-to conference for the industry. With high attendance numbers, they emphasize sharing ideas between those who’ve made it and those on their way. While it’s a big event, they facilitate in-depth conversations with over 1000 small group discussions, 1-1 meetings, and ask-me-anything sessions with SaaS-experienced VPs. Quality speakers and topics attract industry leaders; 43% of Pulse attendees are C-level executives. So if you’re looking to be the next unicorn and want to find out how the current unicorns did it, this is the place for you. For marketers that support a mobile product, the Mobile Growth Summit specializes in user acquisition, monetization, retention, engagement, and data analytics. Speakers include Andreas Gross, Director of Product at Reddit, Michael Brooks, SVP of Revenue at WeatherBug, and Melissa Lertsmitivanta, Senior Manager of Mobile at Realtor.com. Speakers will be sharing hard data to help you create and refine mobile strategy. Plus, you can attend workshops to expand your skillset. 70% of the attendees come from non-gaming industries so there’s plenty of content for all flavors of mobile apps. DX3 brings digital marketers and retailers together in Toronto for networking, great speakers and education. Speakers include Alok Gupta, Director of Data Science at Lyft, Drew Green, CEO of Indochino, and Jennie Baik, CEO and co-founder of Orchard Mile. It offers a wide selection of events including key notes, deep dive sessions, workshops and lab demonstrations on topics. Past speakers have addressed maximizing the impact of marketing, demystifying AI and building better campaigns on Twitter. South by Southwest (SXSW) already has the reputation as the biggest marketing and technology party in the country, but there’s no better way to find your inspiration and kick networking into high gear. While the top industry represented is marketing and advertising, people from tech, music and film also attend, encouraging cross-pollination between industries and helping creative people find new avenues to explore. Session tracks address brands and marketing, design, intelligence future and virtual reality/augmented reality, among many others. Speakers include Joanna Shields, CEO of BenevolentAI, Bjarke Ingels, designer and founder of the Bjarke Ingels Group, and Eli Pariser, co-founder of Upworthy. The event is known for stand-out parties, concerts and group yoga, but if you want a quiet place for brainstorming and conversation with new connections, the conference provides topic-focused Meet Ups and attendee lounges. Adobe Summit is the perfect event for learning how to create branded customer experiences from global leaders like Virgin and Coca-Cola. Past speakers include Sir Richard Branson, David Godsman of Coca-Cola and Melissa Selcher of LinkedIn. As expected there’s plenty of content around Adobe products, but speakers emphasize company success stories and practical takeaways. Technical experts also lead 90 minute labs to get hands-on with experience marketing tools. CXL live focuses on innovation and experimentation in growth marketing and customer conversion. It addresses topics like conversion optimization, online experimentation, digital psychology and analytics. They carefully select speakers with hands-on experience, including Lukas Vermeer, Experiments at Booking.com, Nina Bayatti, Conversion Lead at ClassPath, and Eric Allen, Director of Onsite marketing at Ancestry.com. Speakers stay all three days so you can connect and learn from them 1-1. LTV Conf brings SaaS entrepreneurs, founders, investors and SaaS enthusiasts under the same roof to discuss and collaborate on ideas that drive SaaS growth. The topics being covered this year include growing & scaling SaaS business, personalized marketing, hiring and retention in SaaS space and many more. The speakers selected include Claire Suellentrop, co-founder of Forget The Funnel, Nathan Barry, founder of ConvertKit, Lauren Foundos, CEO of FORTE and many more. This is a small conference which makes networking with peers much easier. Head over to LTV if you are looking for an intimate setup to gain knowledge and network. Want to knock a few bucks off your ticket price? Use promo code BAYLEAF10 at checkout. 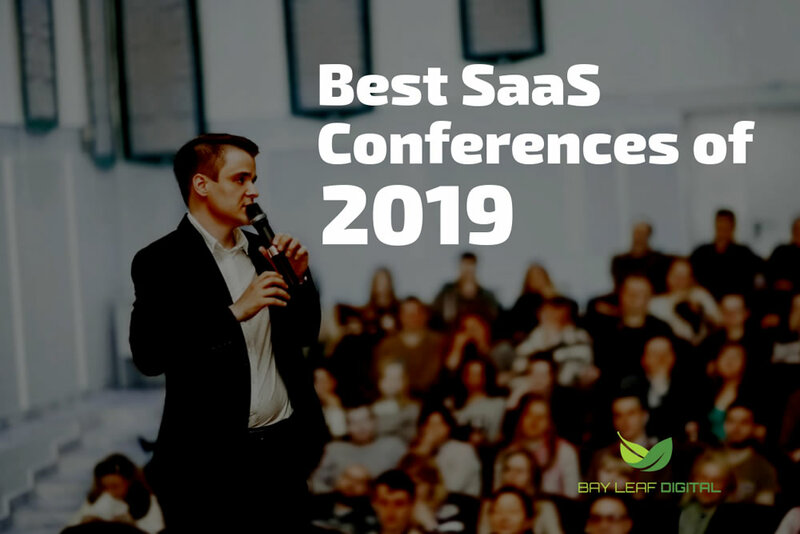 Is there a SaaS Conference in 2019 that should be on this list? Tell us about it in the comments below. Be sure to provide the URL and your contact information. Our editorial team will review it and if we agree it’s a fit, we’ll be sure to add it to the list. I went last year in London and had an amazing time, the speakers (Patrick Campbell, Dr Shelly Walling, Wilco de Kreij to name a few) were inspiring, I learnt a lot. Also, it not being so big made networking so much easier and I really got to know some great people. It’s being held in NYC this year in April, definitely recommend it. Thanks Stefanie, we’ll get this added shortly! The conferences are for leaders in scale-up SaaS companies – especially Founders and C-Level executives. Hi Paddy, thanks for mentioning these two. We will be adding a SaaS Conferences of Europe section soon and in the meantime, we’ll get the US version added. Sure, happy to include it. SaaStr 2019 Recap – What a Show!